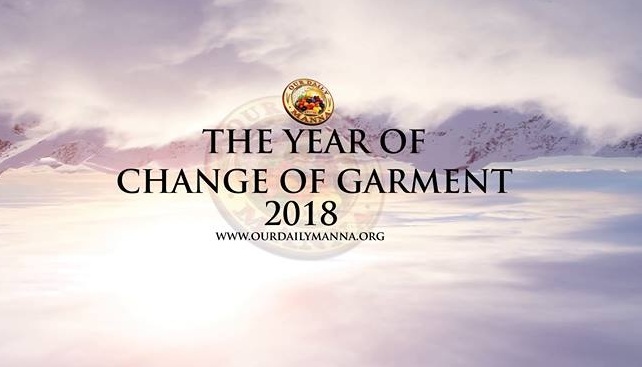 Daily Manna For Champions 4 April 2019 – DIVINE LOCATION DETERMINES ALLOCATION! 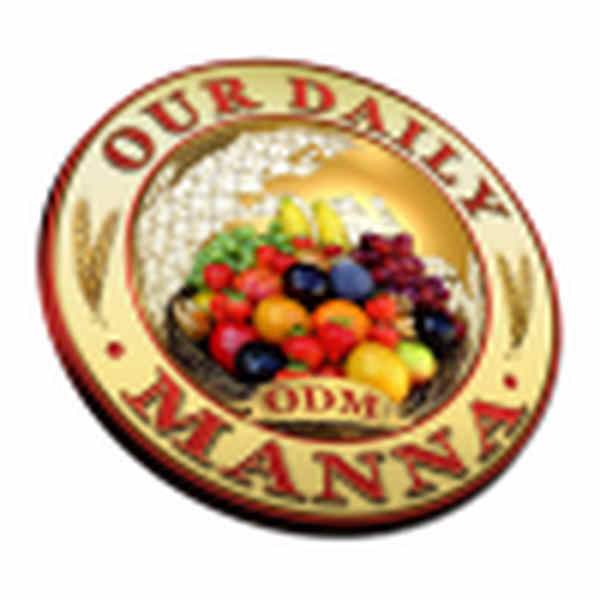 Our Daily Manna 3 April 2019 – THE THREE OLD MEN! 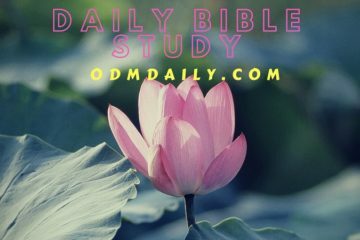 THE DOOR OPENER! 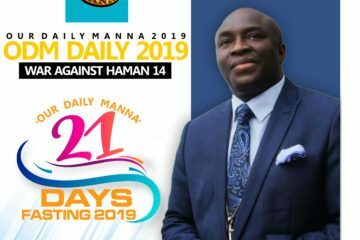 Daily Manna Devotional March 31 March 2019 – BUSINESS SECRETS OF THE ANCIENT GREEKS! 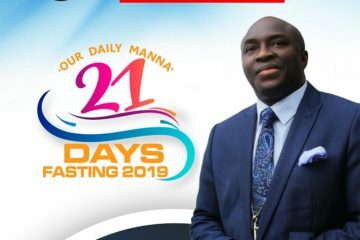 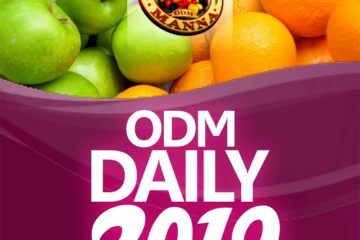 ODM Devotional March 2019 Day 29 – THERE IS A WILD ANIMAL IN YOUR TONGUE!